Nothing beats taking a day to kick back and read. Hoping all of you have the chance to do that now and again, I thought I’d start sharing books that are either free or on special. This week I’m going mainly free. Note these are all free or 99¢ at the time of posting (Sunday, August 5th around 9:30 a.m. Central), but many won’t be free later. Check before you hit buy. First a book by me! 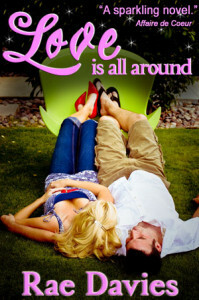 Love is All Around was my first published book. When I got the rights back from Kensington I had it re-edited and designed a new cover. I also switched the author name from Lori Devoti to Rae Davies. The light voice just fits Rae better. Patsy Lee Clark knows what she wants – out of Daisy Creek and away from everything country. That is until Will Barnes rolls back into her life. This bad boy from her past spent fourteen years making up for teenage mistakes. Now he’s ready for a fresh beginning. The harder Patsy tries to escape her Ozark roots, the more Will reminds her of what makes them special. 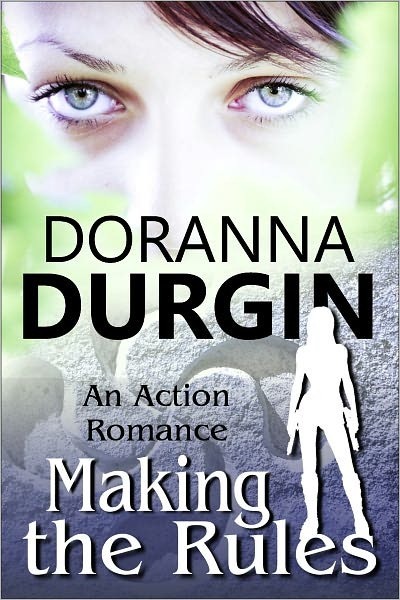 The harder Will tries to start over, the more Patsy and her family get in his way. Can Will convince Patsy they belong together in Daisy Creek or will she follow her dream and leave him and the Ozarks forever? Gin Bombay is your typical soccer-mom/assassin, trying to balance killing bad guys with PTA meetings. Fantastic selection! Thank you so much.